Though the tastes of our clients have changed since 1948, the allure of our refined craftsmanship, dedicated service and ambitious creativity has endured for 70 years. Established in 1948 in the heartland of British manufacturing, Bonham and Bonham continues the artisanal traditions created by cabinet maker Edwin Bonham in his small Midlands workshop. From initially making small bespoke joinery pieces, often for friends and family, the word spread and Edwin expanded his enterprise, offering a broader service encompassing not only custom cabinetry but also spatial planning, interior design, upholstery and finishings, all conceptually integrated, creating original interiors that have stood the test of time. Distinguishing himself and his work by providing a unique and dedicated service, our business has continued to grow by maintaining our commitment to providing the very best quality in delivery and service, and has since passed into the hands of son and grandson. Today in our third generation the unwavering commitment to our founding ethos ensures that we continue to meet Edwin’s exacting standards of distinction and serve each of our clients with the care and attention he would have expected. 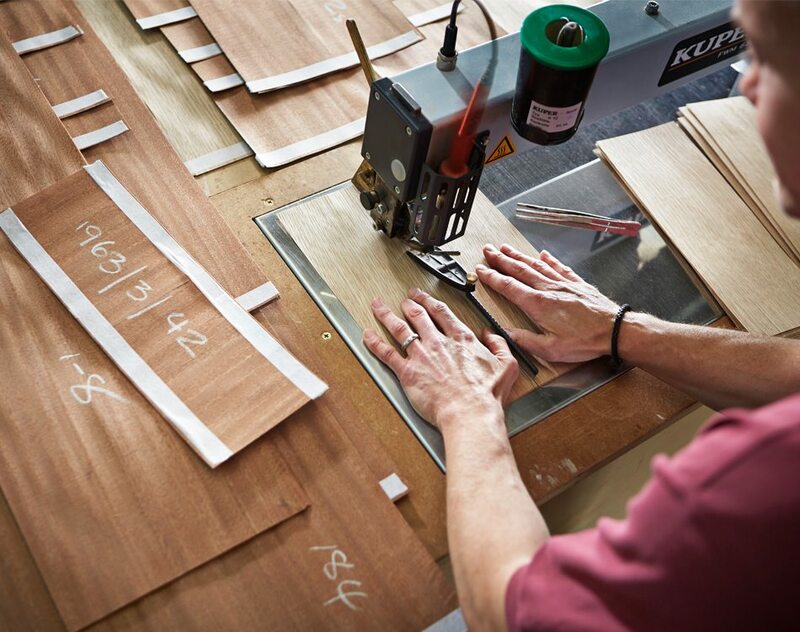 70 years on, our Cotswold workshop employs 40 top craftsmen creating stunning joinery, while our design team combines its youthful creativity and international experience in setting trends and developing unique styles and products with deference to our humble roots. 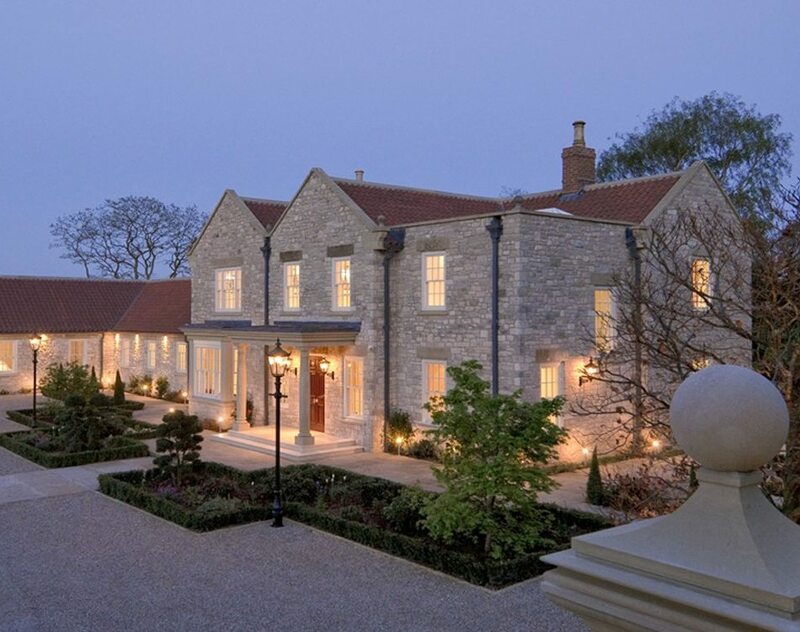 Working closely with our clients across all spheres of spatial and interior design, we strive to deliver the excellence, personal service and passion for originality that our clients have come to expect over the past seven decades, while never ceasing to push the boundaries of their expectations in achieving our own.